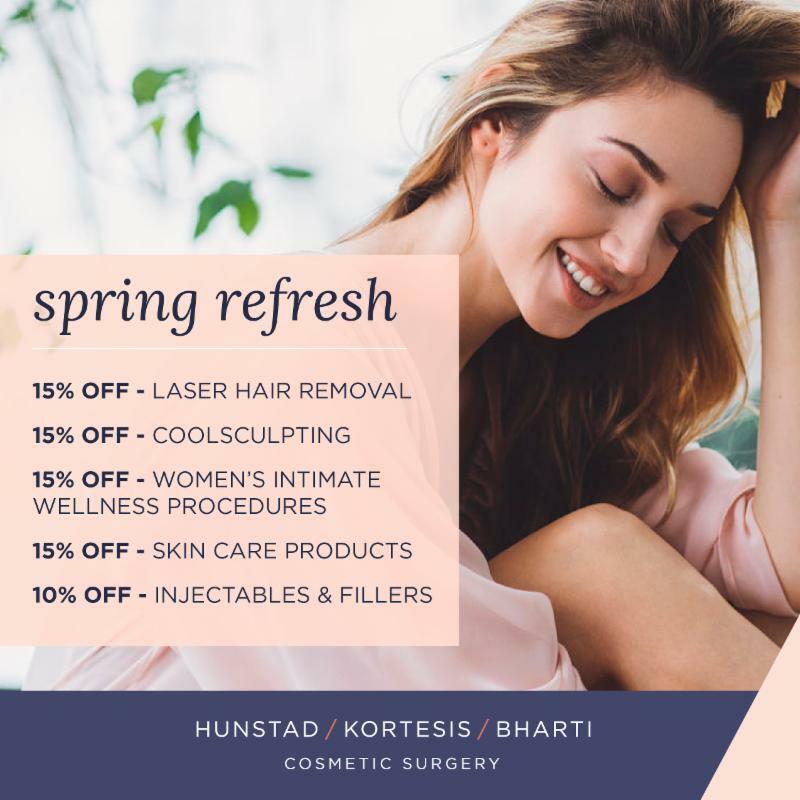 Our Smarty friends at Hunstad/Kortesis/Bharti Cosmetic Surgery (H/K/B) are offering some amazing Spring Refresh deals. Read on! Available now through April 30th at the Huntersville & SouthPark locations. 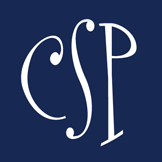 Call at (704) 659-9000 to schedule an appointment. For any other questions email at info@HKBSurgery.com.